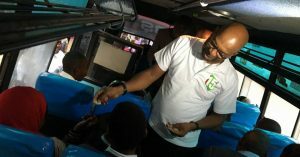 Safaricom has finally ventured into the home internet market so as to increase its billions from the data market. 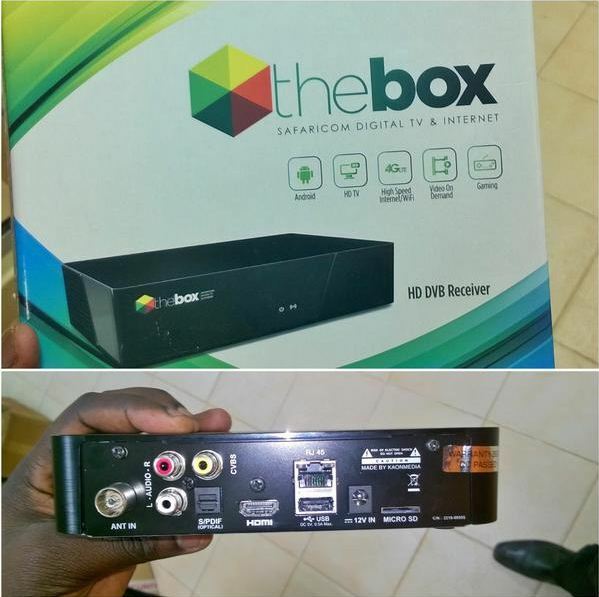 This is by launching a 4G enabled decoder called The Big Box which has capabilities to provide free & pay tv, wifi to your house, SD and USB media playback. 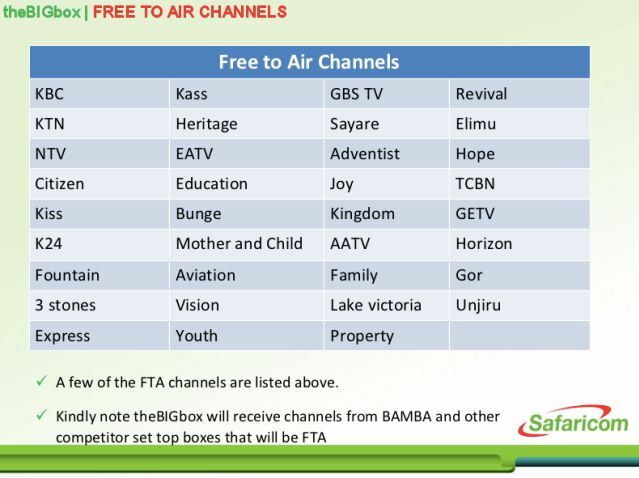 In terms of tv, The Big Box will get its channels from Bamba TV. These are mostly the free to air television channels. 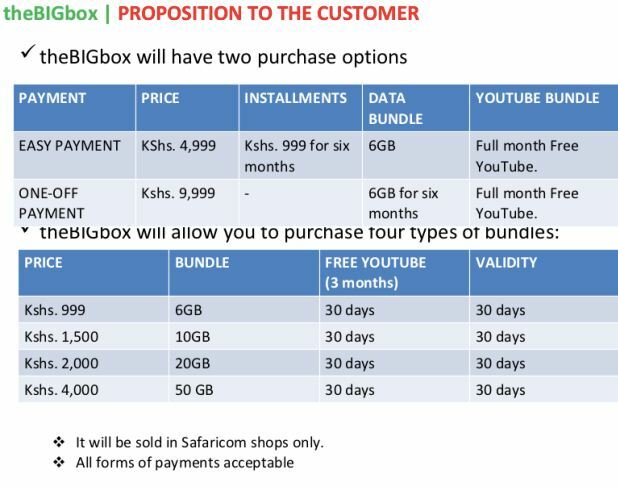 In terms of internet, you will have to buy data bundles as low as Ksh999 for 6GB, Ksh 1500 for 10GB, Ksh2000 for 20GB and Ksh4,000 for 50GB. You will also get free YouTube access for 3 months. These data bundles expire after 30 days. 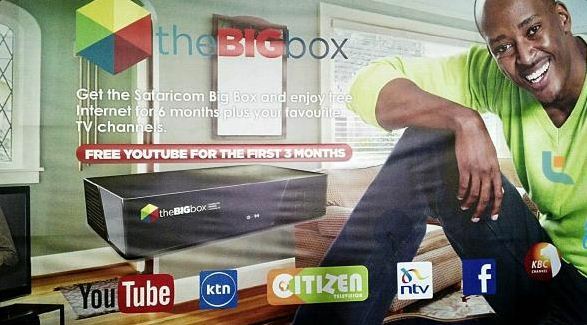 The Safaricom set top box costs Ksh9,999 (was reduced to a one off payment of Ksh4999) when you do a one off payment or you can first pay Ksh4,999 then pay Ksh999 per month for 6 months. 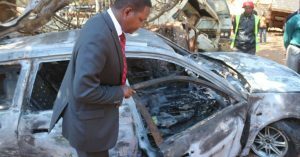 This is still very expensive and out of reach for the majority of Kenyans. 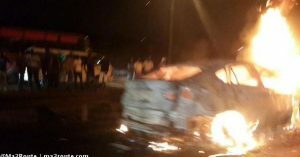 Those who can afford already are utilizing other options such as Zuku etc who give unlimited internet at the price of the highest bundle offered by Safaricom.